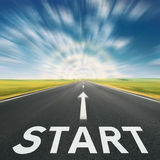 Starting out with Evoke - Start right here! 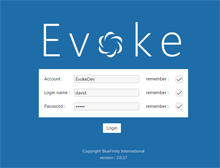 Evoke is delivered with three demonstration apps to help familiarise yourself with its functions. 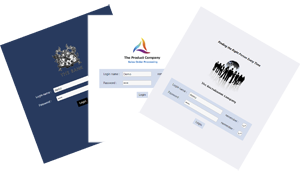 For more information on these apps please click here. We are happy to help and support for licensed users is free!